Download Mi Unlock tool and complete guide on how to unlock MI Cloud Account on Xiaomi Android phones. If you own a Xiaomi Android phone and over time, had issues with it, chances are, you will be asked to input your MI cloud username and password. This is referred to MI Cloud login. In a case where you do not remember the username and password, the device will be unusable. This works in similar pattern like the iPhone cloud lock. Upon buying any latest Xiaomi Android phone, imputing a MI cloud account details is important. If you do not currently have one, you will be required to create one. It works in same pattern as the google gmail account on most android phones. The Xiaomi Mi Cloud account is useful in cases of synchronizing your phone with the MI cloud. That means, backing up your files and data to the cloud. 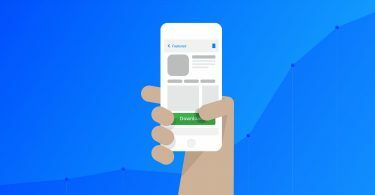 With this feature, you can also access your files, contacts, messages and devices from any browser account as long as you are able to log into your account. In cases where the Xiaomi phone gets faulty and then repaired, especially if it’s software related, MI cloud account login will be required. Usually, going to a Xiaomi service center can get it fixed. However, it can be a bit of a hustle and that’s where this post comes to play. Here, I will be teaching you how to unlock MI Cloud account. What Causes MI Cloud Account Locked? Usually, this is triggered when the user does not remember the username and password of the account yet, keeps entering the wrong details. Meaning, if the wrong details is continually keyed into the boxes, it could cause the account to be locked. In other cases, a Xiaomi Android phone can be locked from the cloud using the MI account. And when that happens, the phone is locked until when unlocked. Thankfully, this can be bypassed and that’s precisely what this post is about. As earlier mentioned, being able to unlock and bypass MI cloud account is doable. Especially in cases where you do not remember the login username and password. However, to get this done, we need some things in place. Having gotten the requirements in place, let’s get to MI unlock. 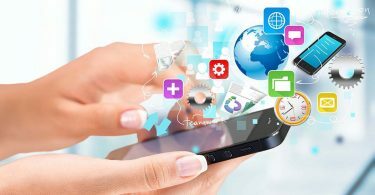 Disclaimer: After the device is unlocked, it becomes less secure and more vulnerable to malware attacks, which may lead to the disclosure and loss of your private data. Some features which require high security level (e.g., Find device, added-value services, etc.) will no longer be available. Step 1: Extract the MI unlocking Tool to the Desktop on your computer and install the MI PC suite file. When done, restart the computer. Step 2: Turn off your Xiaomi Android phone. If for some reason, you are unable to turn off the device, press and hold the volume up, volume down and the power button keys together. 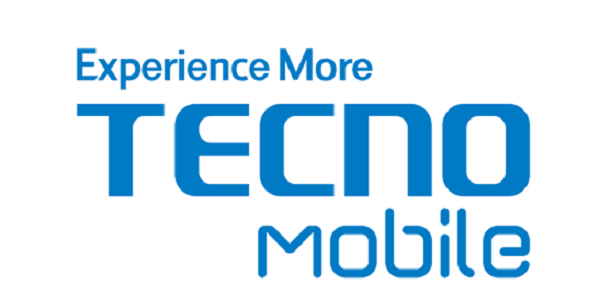 After a while, the phone will turn off and the MI logo will be displayed on the screen. Step 3: Still on the phone, while on the MI logo screen, press the volume up button and the power key together. At this point, the phone will boot to recovery mode. Step 4: While in recovery mode, connect directly to the MI PC Suite. Step 5: On the computer, open the MI Unlocking Tool folder and run the adb.exe file. Allow the file to run completely. Step 6: After running the adb file, Open the MI account unlock tool. Step 7: Connect the phone to your computer using a working USB cable. At the point, the MI account unlock tool should detect the phone. 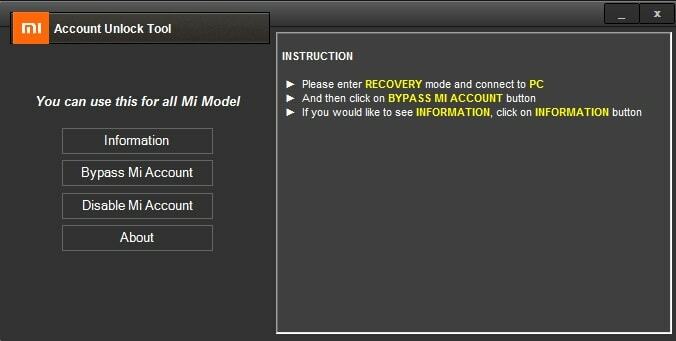 Step 8: On the MI account unlock tool, click on Bypass MI Account. Alternatively, you can choose to disable MI account. Step 9: The phone will reboot and this can take some time. Precisely 8 to 10 minutes. When that happens, do not panic. When the phone completely reboots, you should have completely bypassed MI account and unlock MI account. Still having troubles? Here is a detailed video showing you how to remove MI account on Xiaomi phone. Below are some common questions being asked in relation to the MI account unlock. 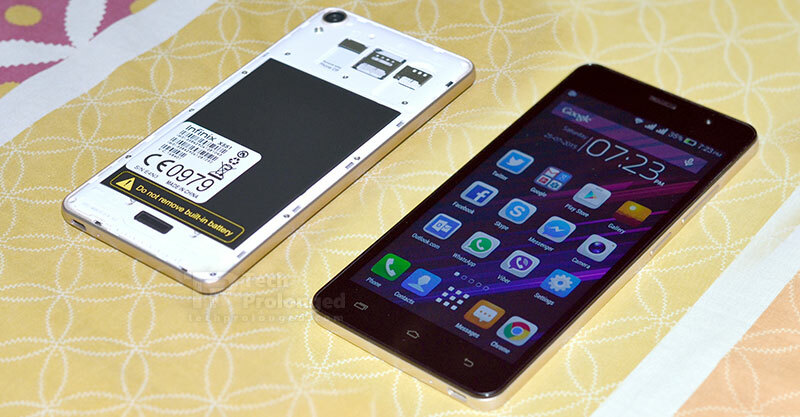 Below are some of the Xiaomi Phones that currently support this method. If your device isn’t listed here, still go ahead and try. After all, what do you have to lose. 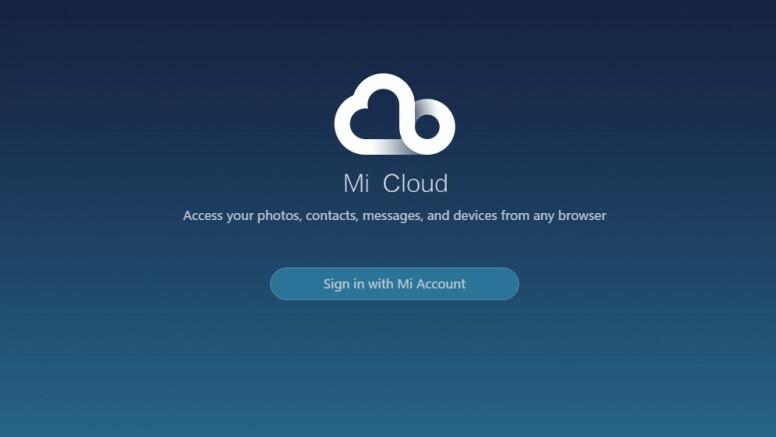 Hope this guide on how to unlock MI Cloud account on Xiaomi Android phones was helpful? Do us a favour and share this post using the share buttons. We are open to questions using the comment session.